Of the many ways you communicate with your customers, few are as powerful as the face-to-face language of signs. They attract, they direct, they inform and advertise. They enhance your business image and promote awareness of your products or services 24 hours a day. Custom Sign Center (CSC) understands the powerful statement that good signage creates. So, when your business image demands first-rate quality in design and construction, we speak your language. 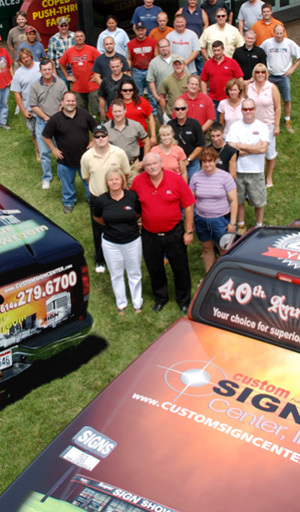 Located in the heart of Columbus, Ohio, Custom Sign Center has been providing signage and service since 1969. 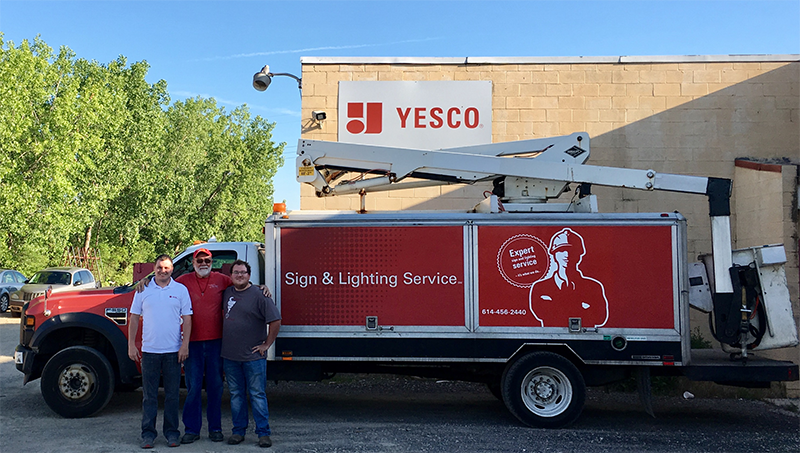 When choosing a company that can meet and exceed your needs in all aspects of your project from initial concept to final installation and maintenance, Custom Sign Center is your choice for superior service. Custom Sign Center utilizes cutting-edge design, graphic engineering, fabrication, and installation technologies - including highly specialized mobile equipment capable of installing signs with minimum disruption of normal business activity, We stand ready to assist you with professional counsel, experience, and job-proven knowledge. Expertise in high-quality design, properly engineered illumination, cost-efficient installation techniques, proven maintenance procedures, industry safety standards and a thorough knowledge of zoning and building code requirements are all available. Custom Sign Center is committed to keeping the sign world up and running. Maintenance and repair are important to us. 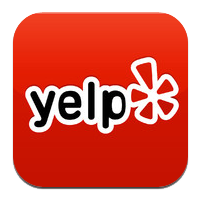 Your sign is the face of your business and portrays your company image and its condition has a direct effect on how your business is viewed by those who see it. We want to make sure your signs last as long as they should or even a bit longer, and look their best, whether manufactured and installed by Custom Sign Center, one of our affiliates or by someone else. Successful entrepreneurs all seem to share one thing in common - passion. A passion for what they do and the industry they're in is a prerequisite that determines who will be around for the long-term. To this day, the passion that drove company president Tim Sheehy to found the firm is still evident - in both himself and the company's employees. Check out our blog Sign Talk! Leave us a comment or some feedback. We love hearing from you.